Summer is here! this calls for picnics, parties and holidays. And by the sound of all this, the first thing that comes to every girl’s mind is how to make her makeup last all day? you probably don’t want your base melting off your face because of the sweat and oil. If you have oily skin and are tired of dabbing puffs of face powder after every minute on your T-Zone, then keep reading. 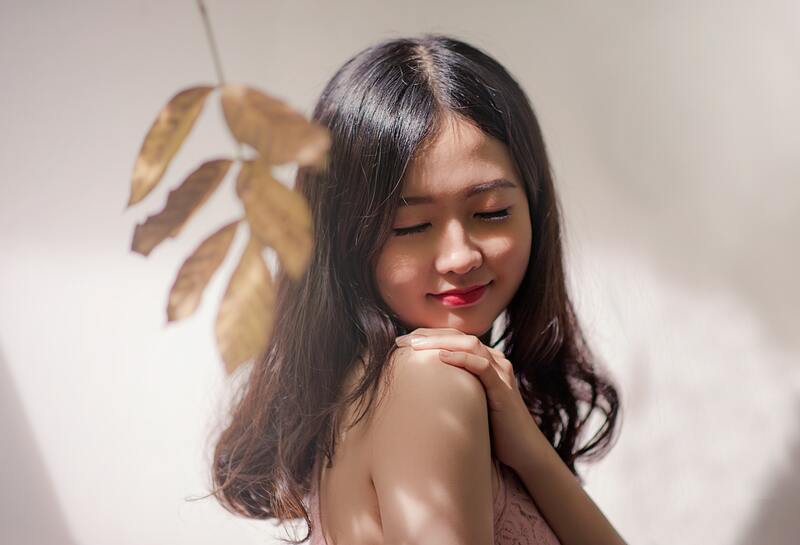 First and foremost, you can not stop your skin from being its type, however, you can control the amount of oil your face produces, and for this, you need to be very careful with your skin routine, because an oily face after an hour can surely leave you looking like a mess. After cleansing, use a toner. Do not leave makeup on your face overnight. Wash your face with either a face wash or a soap made for oily skin. Wash your face at least three times a day. To exfoliate your skin is necessary as it removes dirt from clogged pores and eliminates dead skin. As It is common among oily skin people to have acne, therefore we suggest you use a non-comedogenic, dermatologically approved scrub while exfoliating. Also, make sure the scrub you’re using is not so harsh, because this can further activate your oil glands and even cause acne! 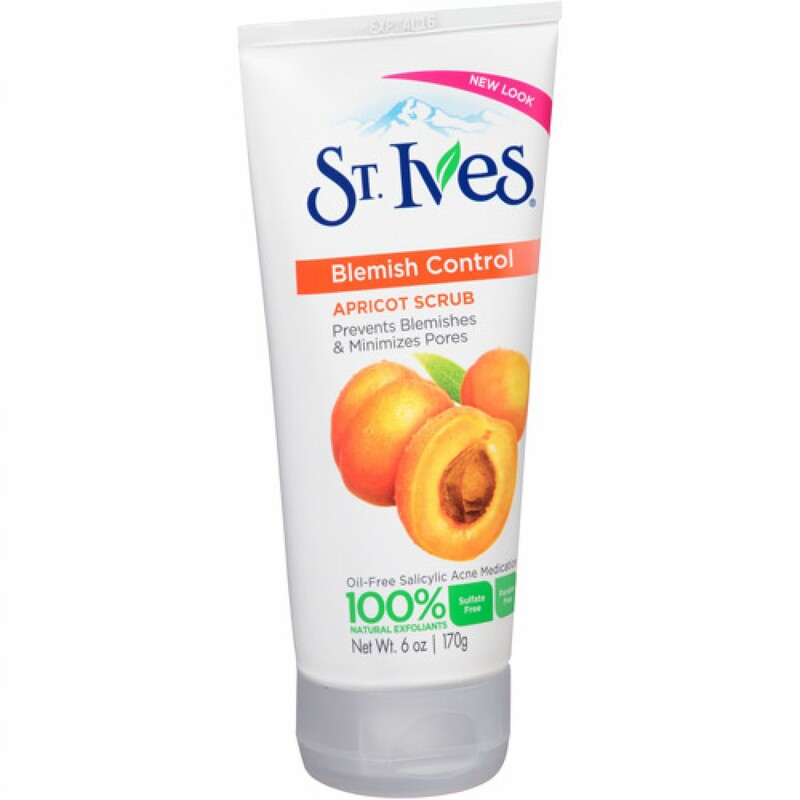 We suggest you use, Apricot Scrub by St. Ives for Blemish free skin. However, make sure you do a skin test by applying a certain amount on your wrist or neck and checking the results until 12 hours approximately. A mattifying Gel is like a moisturizer consisting of ingredients that hydrate the skin and reduce oil. It consists of natural oil fighters that limit the production of oil, FMLT SeboCure which aid in the lower production of sebum. This miracle gel actually reduces greasiness and reduces the growth of blemishes as well as dark spots from forming. In this case, we suggest you use, Benefit POREfessional Matte Rescue primer as this minimizes the pores and reduces oil on your face. Primer is the base for your makeup, it serves to hold it for longer periods of time, however, a person with oily skin must choose a primer that is for large pores and is oil free. A good primer can make your makeup last almost all day, therefore it does not only serve as a base for your makeup rather it is an essential step to make your makeup last all day. TIP: Primers are preferred over skin serums for oily skin. 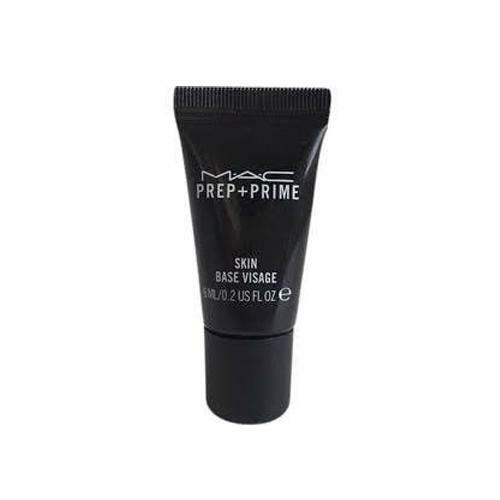 In this case, you can use, Prep + Prime Skin Base Visage by MAC. This primer helps to reduce the appearance of large pores, it is also oil-free and non-acnegenic. Oil based products are a big no for oily skin types. 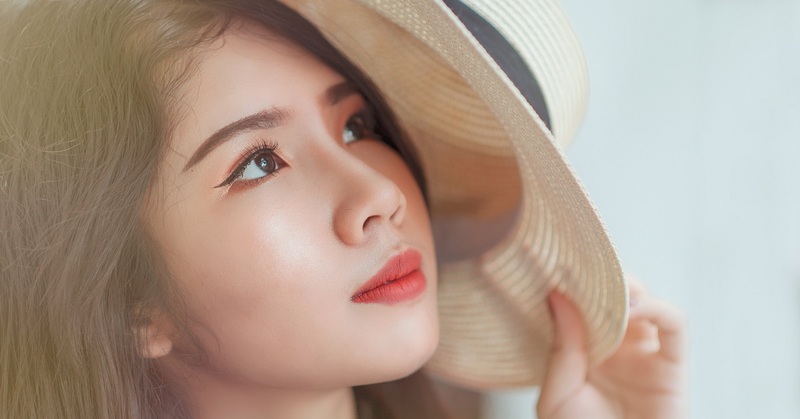 Instead, use an oil-free foundation and your makeup will not slide off place, neither will it collect around the corners of your nose, your chin, and your eyelids. 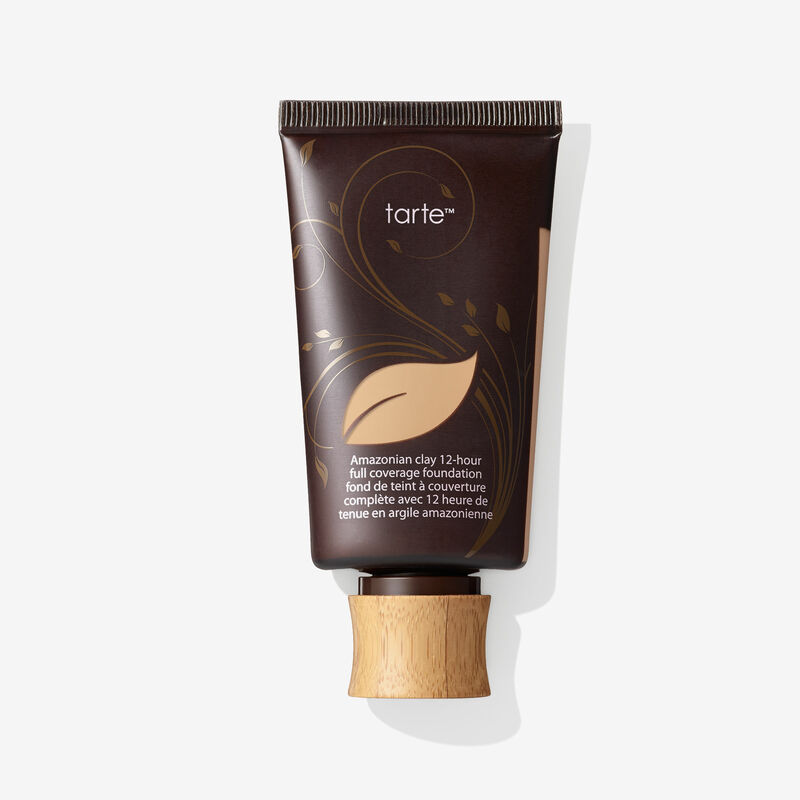 Amazonian Clay 12-Hour Full Coverage Foundation by Tarte is a good choice as it provides full-on coverage and is oil free. A powder is one of the essentials you need to have in your purse if your skin produces more oil around the T-Zone area. You can apply this at the end of your makeup to give a final shine-free makeup look. Moreover, the right choice of a face powder is highly important. 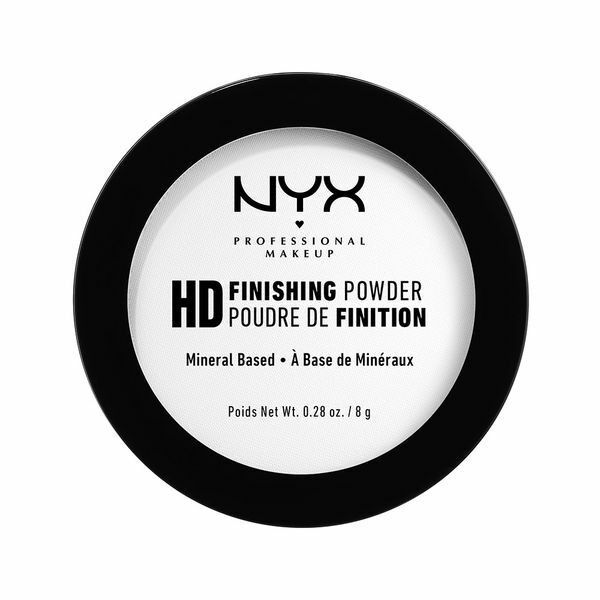 We suggest, HD Finishing Powder, $10 by NYX, as this face powder absorbs the excess oil off your face, leaving it oil-free. 6- Lastly, use a set-on spray. A set-on spray is like a seal on your makeup, it does not let the makeup be out of place. You can use a set-on spray for an all-day event, but for oily skin, if you need your makeup on place, you need to use this. 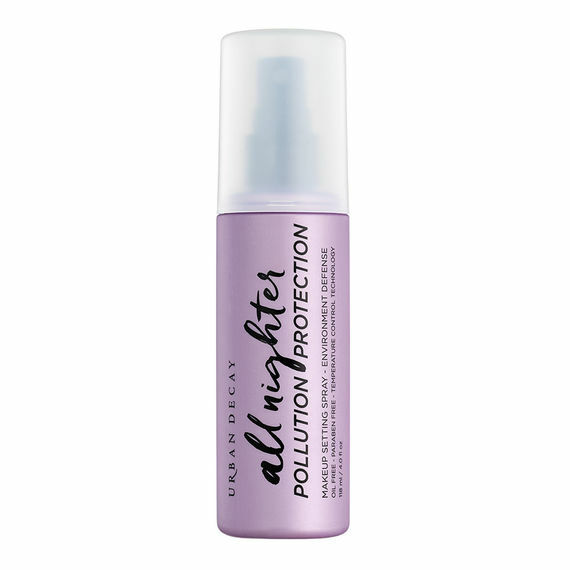 We recommend, All Nighter Setting Spray by Urban Decay. It sets your makeup in place and doesn’t let the dirt and dust rest on your face.